The discovery of the link between the genes BRCA1 and BRCA2 and breast cancer opened pathways to more targeted treatments, prevention, and patient choices. Although BRCA stands for the BReast CAncer susceptibility gene, mutations in BRCA genes are linked to hereditary ovarian cancer as well as breast cancer. A recent study published in the Journal of the American Medical Association affirms that women with inherited mutations in the BRCA1 and BRCA2 genes have a higher risk of developing breast and ovarian cancers in their lifetimes. In fact, compared with the 1.6 percent risk the entire female population faces of developing ovarian cancer, research estimates that 39 percent of women who inherit a BRCA1 mutation and 11 to 17 percent of women who inherit a BRCA2 mutation will develop ovarian cancer by age 70. The magnitude of risk also varies by the locations of mutations on the gene. Genes are individual units of inheritance made of DNA; alterations in a person’s genes, such as specific inherited mutations in BRCA1 and BRCA2, can result in an inherited cancer risk. Research shows that mutations at either end of the BRCA1 gene increased the risk of breast cancer more than the risk of ovarian cancer. However, middle section mutations of the same gene raised ovarian cancer risk more than breast cancer risk. DNA analysis can identify BRCA mutations. The BRCA gene test, a blood test that uses DNA analysis to identify these mutations, is offered to women who are likely to have an inherited mutation based on personal or family history. It is not routinely performed on women at average risk of breast and ovarian cancers. Although there is a strong link between BRCA genes and ovarian cancers, most ovarian cancer-causing DNA mutations are not inherited, but instead occur during a woman’s lifetime. The cause of these acquired mutations remains unknown, but strides are being taken not only to improve the specificity of genetic screening, but also to advance testing for identifying mutations in other genes. With the help of a genetic counselor, patients who test positive for the mutation can reduce their risk of developing ovarian cancer through certain preventative measures, such as use of chemoprevention and prophylactic surgery. Dana-Farber’s physicians and counselors are committed to stopping cancer before it develops and tailoring preventative treatment plans for each individual patient. 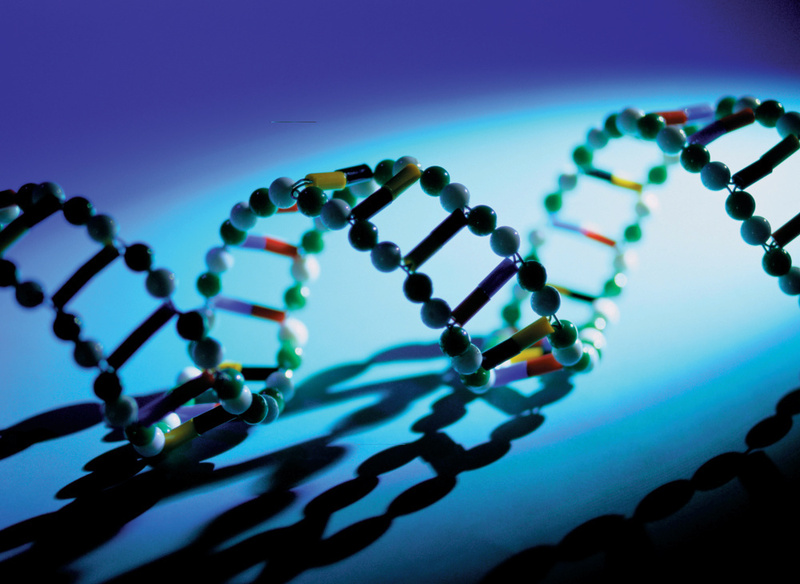 Learn more about breast and ovarian cancer genetics and prevention from Dana-Farber. My mother had stage 4.. ovarian cancer…@60… they gave her 30(?) days.. ..she beat it.. then 4 1/2 yrs later stage 2.. beat it.. now she’s 82.. & healthy..